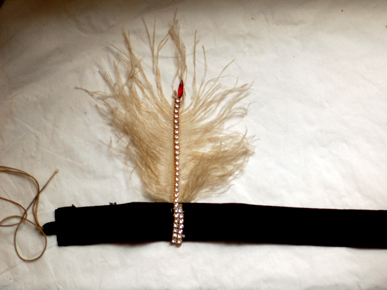 A flapper headband made by Zelda Fitzgerald. This entry was posted in Zelda Fitzgerald by Anthony. Bookmark the permalink.